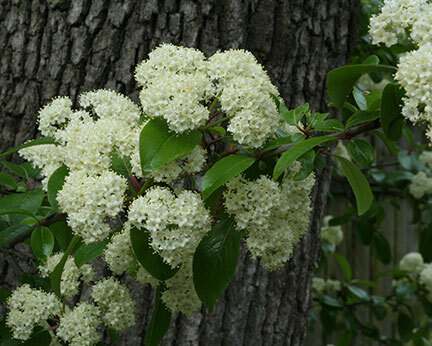 This is a magnificent small tree/shrub with clusters of white flowers in spring and drupes of edible blue fruits in fall that attract birds and mammals. 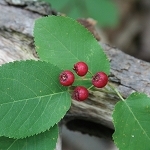 The glossy green leaves turn burgundy in fall. 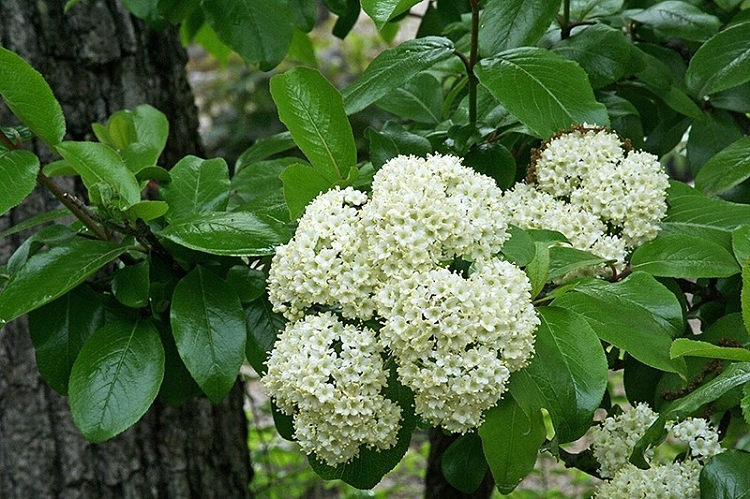 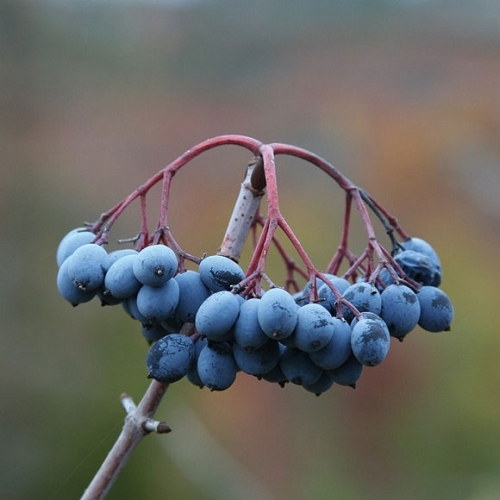 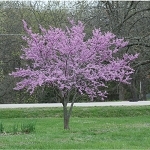 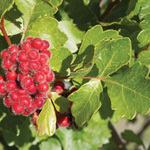 Companion plants include American beautyberry, spicebush, and wahoo, along with many forest wildflowers.